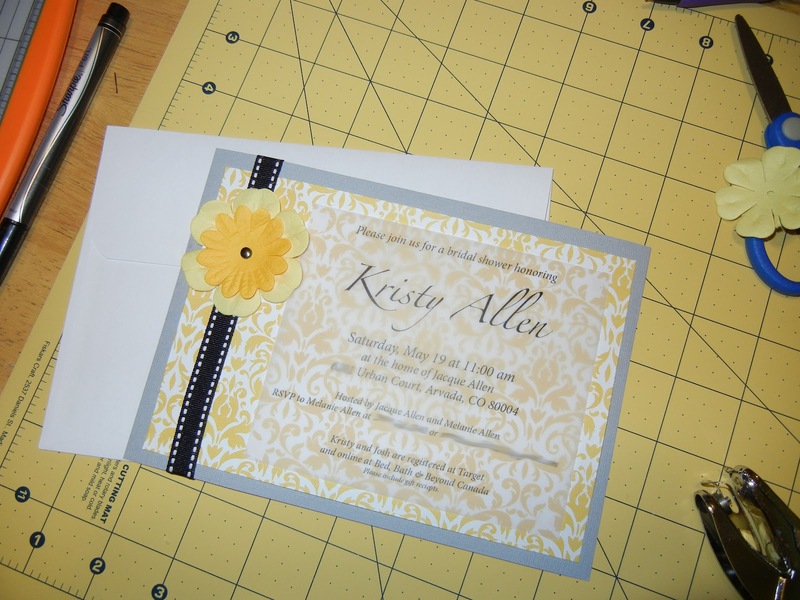 I really love the design you came up with for the bridal shower invitations Melanie! I'm definitely going to show my friend's this, they'll absolutely love it. Thank you for sharing this with us! 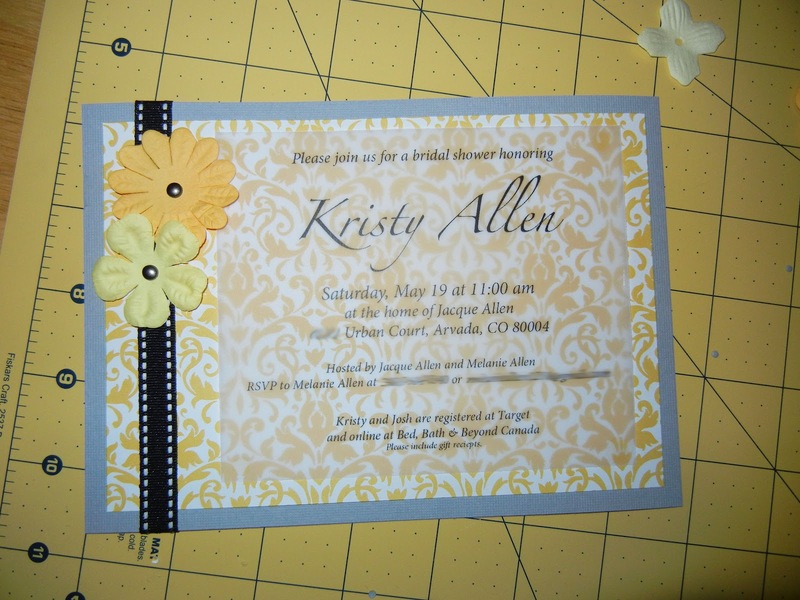 This is such a nice design. I'm a sucker for DIYs and personalized so I'd like my bridal shower invitations to be personally made by me. 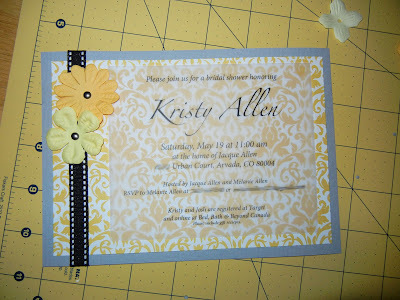 Thanks to these inspirations, I am getting ideas for making my invites more creative. Thank you.